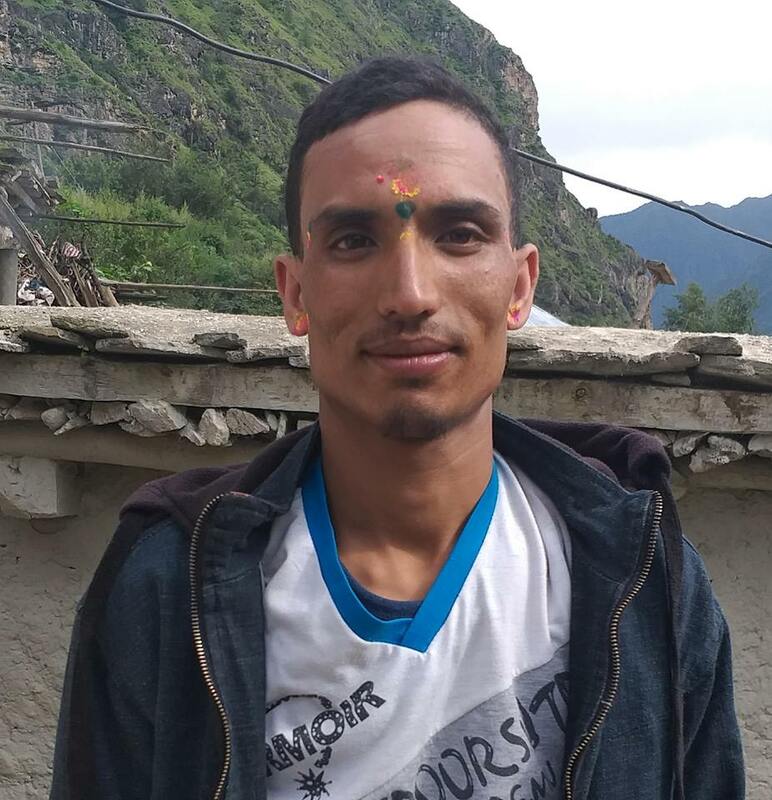 “Save Ganga Maya” campaigners have said that they will go to the international criminal court if the government fails to initiate the process of taking action against Chabilal Paudel who has been convicted as a murderer of Krishna Prasad Adhikari. Ganga Maya is on fast unto-death strike since 32 days in Bir hospital, demanding the justice over the murder of her son. Organizing a press meet in Kathmandu on September 12, the campaigners said that her health condition is deteriorating. They further demanded to take immediate action against Paudel. Campaigner and advocate Om Prakash Aryal said that the supreme court have already given its verdict to arrest him. He further warned, if the government fails to provide justice, they will go to the international criminal court seeking for justice. Another campaigner and also a former NHRC member Kapil Shrestha, said that Chitwan district court is going to take statement of Ganga Maya however, she is not in a condition to speak, he urged government to be more serious in this sensitive issue. Speaking at the program, INSEC chairperson Subodh Raj Pyakurel urged Gangamaya to end her strike and said that she needs life at first to fight for justice. He further requested Ganga Maya to end strike. Pyakurel said that the United Nations and UN secretary Ban Ki Moon will be notified about the situation before Prime Minister Pushpa Kamal Dahal’s visit to UN meeting if justice is denied on her case. Campaigners Dinesh Tripathi, Kapil Shrestha, Sharmila Karki, Rasana Dhakal, Ashik Ram Karki and Pushpa Paudel including many others said that they will urge Ban ki Moon to initiate justice to Ganga Maya before PM’s visit to UN meeting.